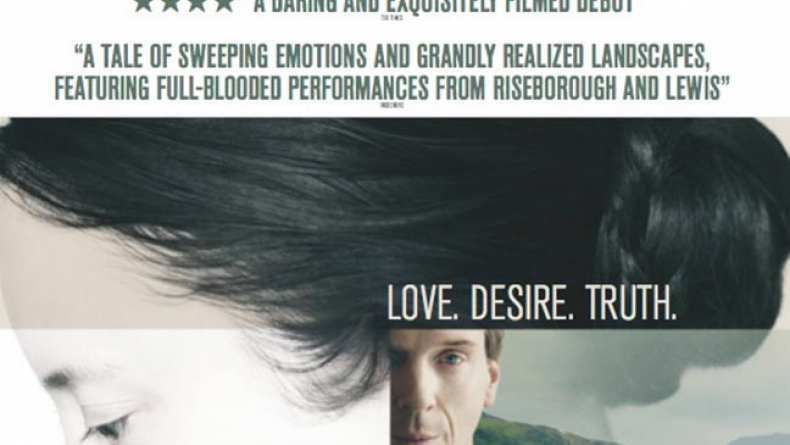 Trailer for The Silent Storm, starring Andrea Riseborough and Damian Lewis. On a wild and remote Scottish island, the respected local minister, Balor, fights to keep his disappearing community together. His beautiful, enigmatic wife Aislin is more in tune with nature than she is with her husband or the villagers. It’s clear she doesn’t belong here and is treated as a total outsider. A storm is raging inside their marriage. They inhabit a strange, troubled relationship, which is reaching breaking point. A violent fight erupts between them. Suddenly amidst the chaos and confusion there is a knock at the door: a rugged 17-year-old delinquent has been sent to live with them - his last chance at rehabilitation. Aislin is drawn to this kindred spirit, another outcast. Together they drink in all the sensual beauty the island has to offer and their relationship delicately blossoms. His youthful nature ignites a passion within her, which offers her a way out of a life bound by convention and into the world beyond.